Hey, everybody! 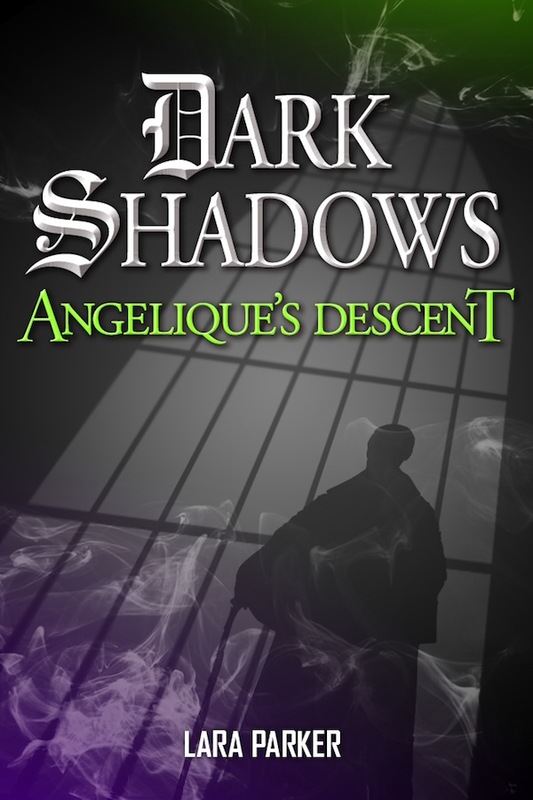 As amazing as it seems, ANGELIQUE'S DESCENT has gone global! 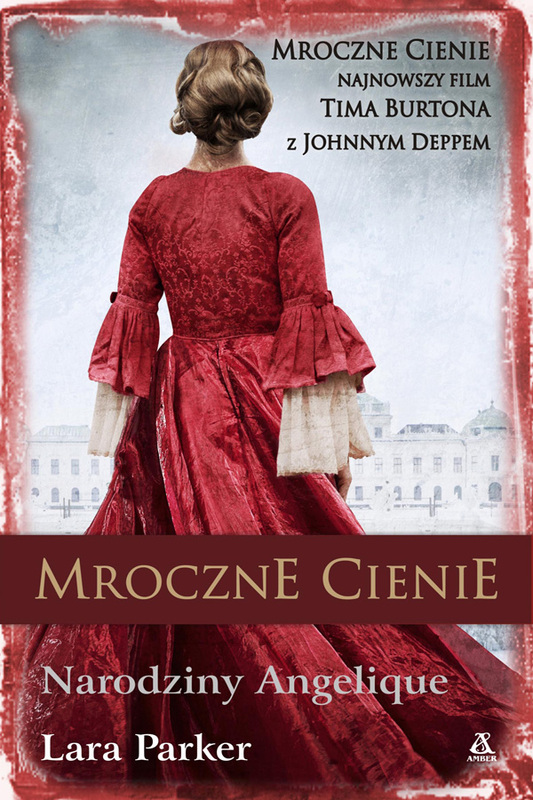 The covers are as varied as the cultures where the books have been published. Different people have different interpretations, and they have even given the books new titles. Should I care? No. I'm thrilled they have translated the text, all 428 pages, and sent the book off to find new fans! This is all part of the Dark Shadows legacy. Is there a lesson here about re-imagining and re-invention? 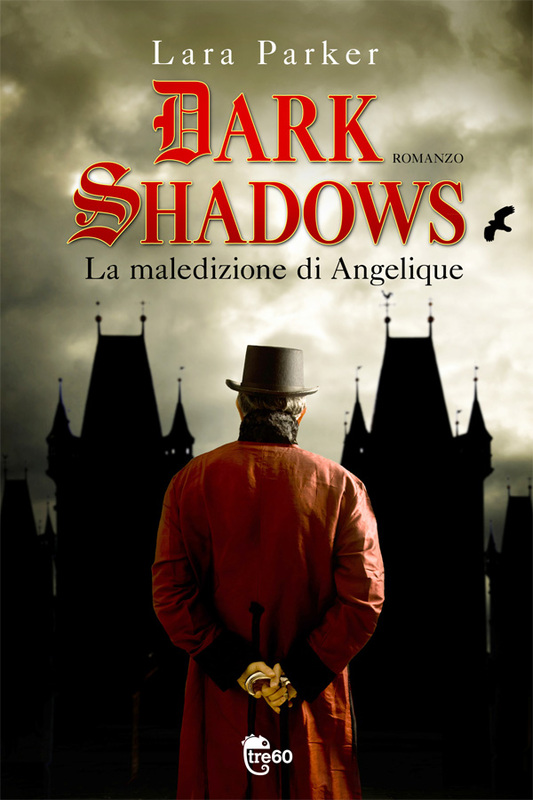 Shown below are covers for France – La Malediction D'Angelique (The Curse of Angelique); England (ebook format); Italy – La Maledizione di Angelique (The Curse of Angelique); Poland – Mroczne Cienie: Narodziny Angelique (Gloomy Shadows: Birth of Angeliuque); Brazil – Sombras da Noite: A Queda de Angelique (Shadows of the Night: The Fall of Angelique); Hungary – Angelique Hagyatéka (Angelique's Inheritance). Click on the images to see larger views. Congratulations! Hope it does well and your other books get published worldwide. Keep up the great work and hope to keep reading more from you. i am completely blown away by the different covers. 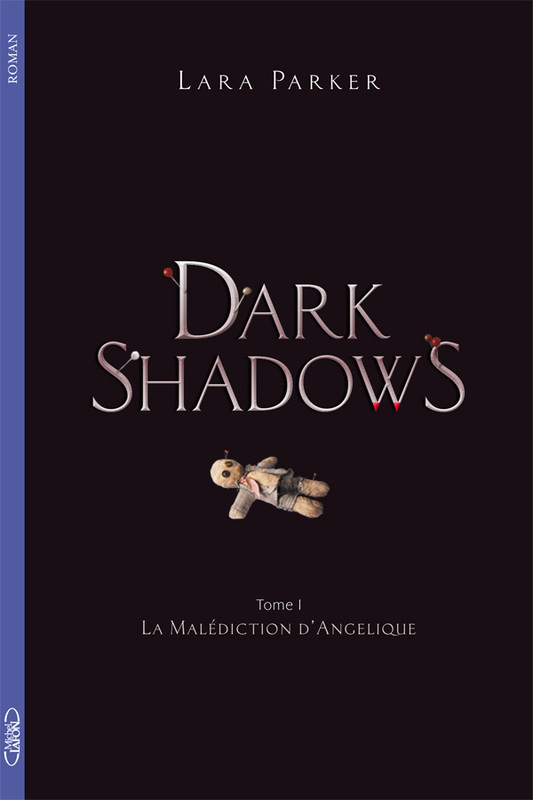 I have the french version and it is very strange seeing my story in French. 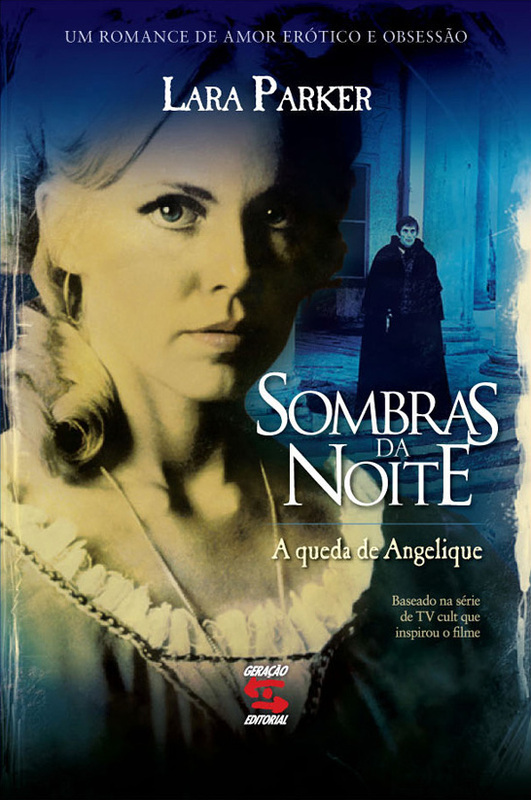 The 'Sombras da Noite: A Queda de Angelique' looks the best in my eyes. Yes this is so interesting to see your book in different versions. I like the one I have the best! I listened to the radio online program you were on today. It was good to hear you ad Kathryn talking about your experiences, even though I didn't really care for your being interrupted a few times and I missed some of your comments. I'll check out the archived program ti listen to again. I think you were quite patient and gracious during the radio cast. Thanks for being there and for being accessible to fans of DS like myself. Yes those two hours were long! Love the one in red! Is there any way Angelique's Descent can be made into a movie ? I'am reading the book now and wow she actually steered Banabus away when they had that first encounter and he wanted her desperately this is an awesome story this could be a movie too . Maybe I should send the book to Tim and Johnny. Why are the sizes for the TOR books different? I bought these to match Wolf Moon when it is released. The two TOR reprints are the same size, trade paperback, and WOLF MOON RISING will be that size as well, so they match. TOR also released a mass market paperback of THE SALEM BRANCH to sell places like Wall Mart. it's smaller. I don't understand it either. Did you end up with a smaller version? Yes, TOR's Angelique's Descent is a quite a bit larger than TOR's Salem's Branch (which is the size of a regular paperback). BTW -- The graphics match the image you have on the blog with the Back in print! ORDER NOW. Hey how come we haven't heard from you lately ? Is everything alright ? You must be busy , hope all is well. So sorry to have been away. I'm now in Tarrytown at the DS convention. Wonderful fun! I was saddened I planned on going the past 2 yrs .. I live in NJ and last minute I couldn't go...I do hope to go next time..hopefully in the NY area again! I truly loved you on the show! Growing up with you all, well you all are a part of my family. I too was so sad about Mr Frid. He was like an uncle. Sad with all the actors gone. I think you were the most beautiful baddest with ever!!! The name was as beautiful as the actress and still is. I just ordred your Salem Branch book, Angeliques decent and pre-orderd Wolf Rising! I can't wait ti get them. I couldn't afford getting them on your site, if I send them to you with return postage would you sign them please? Now at 55 I still watch the show. I have all the vhs plus Bloopers etc! All in new condition! I love it! It makes me feel like a kid again, the happy times! Have a wonderful and blessed Holidays !